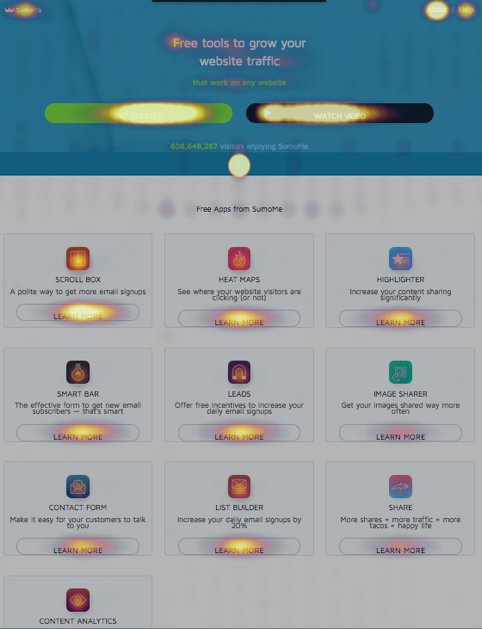 The post Heatmaps – The Hot Diagnostic Tool for B2B Marketers! appeared first on Blog. Sumo used these insights to made necessary amendments which eventually helped them to get more conversions. The post Insights From eCommerce CRO Apex Predators: Booking.com appeared first on Blog. 1,000 concurrent experiments. Tests that can be deployed across 75 countries and 43 languages in under an hour. A/B tests that cover a span of 1.2 million hotels, homestays, and inns—if ever there was an organization that bleeds CRO from its cultural veins, it must be Booking.com. This article answers some of the questions by ways of stories gleaned from the study. Booking.com serves as the proof that CRO cannot merely serve as a growth lever: CRO has ascended to taking the mantle of a fulcrum instead. Below, we summarize key insights from HBR’s comprehensive case study about what makes Booking.com an apex predator in the experimentation food chain. Binding the threads together—decentralization, heuristics on failed tests, the flywheel effect, and a steadfast reliance on data. In Booking’s embryonic stage, a key tenet paved way for much of its currently prevalent experimentation culture – all employees had the freedom to run an experiment without feeling trapped in the rut of decision-making bureaucracy. They did not have to draft a meeting agenda, defend hypothesis around the test, and answer uncomfortable HIPPO questions around the context for implementing a particular test. There were several direct and indirect benefits from a decentralized outlook toward CRO. Volume: The collective volume of experiments witnessed an exponential uptick. At the time of writing the case study, Booking reported a frequency of 1,000 concurrent experiments. Power of compounding: Similar to your average stock market portfolio, Booking was a recipient of windfall gains, owing to the power of compounding by continuously investing in an “infinite testing loop.” Assuming an industry standard of 10% success rate at an average 1% uplift in revenue per test, following are some total revenue uplift statistics around various concurrency ranges. HIPPO takes a backseat: Some leaders tend to believe that their understanding of customers is stronger than employees downstream. Booking humbled many a leader by ensuring that no changes suggested by them were published without an A/B test proclaiming victory. In fact, their first American CEO was served empirical evidence of Booking’s testing culture when a logo he suggested did not enter production without a test validating its success. Unlike a typical CRO environment where failed tests are archived never to be looked back again, Booking has a novel lens to view failures. Through a combination of heuristics and qualitative data, the experimentation team analyses failed tests to unearth more behavioral signals. For example, in one of their many failed experiments, the team tried to analyze the impact on conversions by showcasing “WiFi Signal Strength” for all properties. Their hypothesis was valid; guests, especially business travelers, prioritize Internet speed as one of their primary booking criteria. The test tried to measure conversion impact by displaying a banner “WiFi Strength – Strong” on the listing. Much to their surprise, the test failed to deliver conversion uplift. But the experimentation team did not stop there. By interviewing consumers in their Research Lab, another fascinating insight stood out—guests wanted to know if the hotel’s WiFi would allow them to watch Netflix or deliver emails without interruption. In scientific parlance, the team approached the problem from the Jobs To Be Done standpoint. Internet wasn’t important—jobs done through the Internet were. Almost immediately, the team ran another test; this time with labels like “Fast Netflix Streaming.” The new test drove the team back to its winning ways by delivering comprehensive wins against the control. Not Booking; it reinvented the playbook. 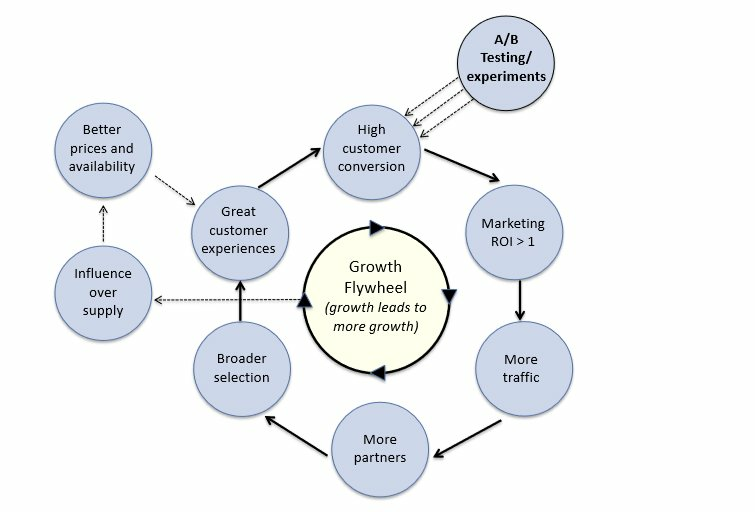 From the day of Booking’s inception, A/B testing is perceived as the treadmill that introduces a flywheel effect for revenue, as explained below. Most international expansions are a non-cognitive exercise. After organizations have decided to expand their footprint to international waters, the country’s financial (or political) capital is generally chosen as the headquarters. Quite naturally, when Booking.com announced its arrival in Germany, most analysts and industry watchers expected to meet them in Berlin. They were in for a disappointment. Mining troves of customer search data, the team quickly came to an unexpected conclusion—Dutch nationals (Booking originated in Holland) were making a beeline for a Ski hamlet in an obscure, remote hinterland named Winterberg. The revelation came as a surprise, and senior executives who had started hunting for lodging in Berlin had to change plans overnight. Booking.com chose Winterberg as the face of its Germany operations. Frameworks, mental models, templates—in our yearning for a standardized CRO toolkit soaked in proven success, we are guilty of ignoring that templates are akin to DNA; no two can be the same. 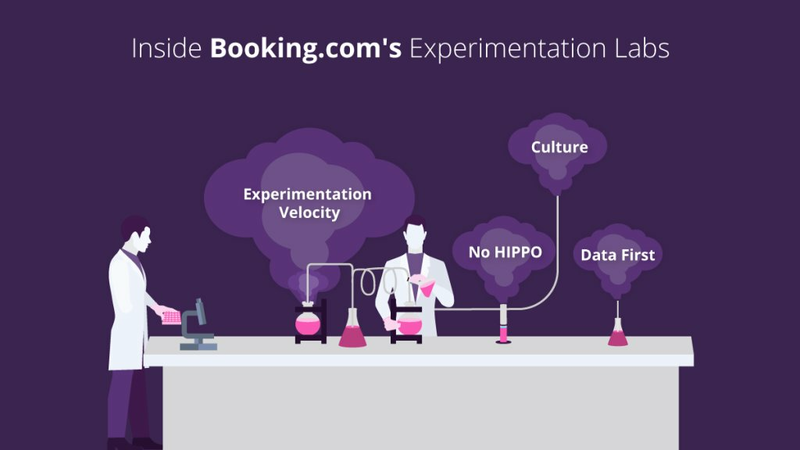 Booking.com embedding an experimentation-centric way of life might have multiple contexts (cultural, founder ideologies, core team principles and/or sheer bootstrapping-induced “hustle”)—merely replicating the Booking school of thought might lead to an unhealthy disruption. 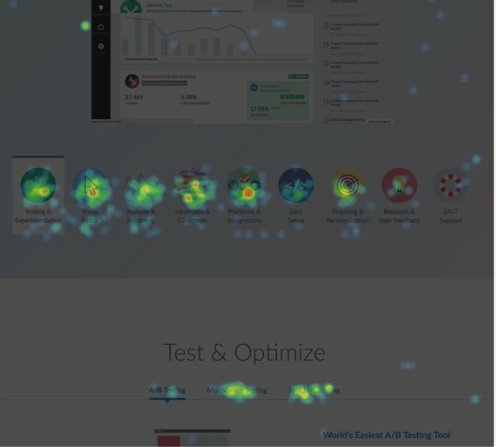 Instead, organizations should strive to document their unique A/B testing-induced flywheel as a part of an initiation to future CRO programs. Booking understood that A/B testing goes beyond conversions; it had the potential to shift the travel ecosystem. It was a win-win—customers, and sellers won collectively. 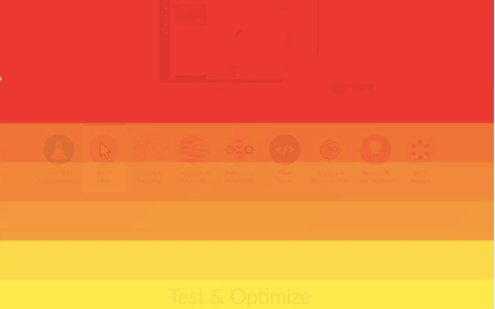 How would your A/B testing flywheel look like? The post SiriusDecisions Summit 2018: Bound Event Guide appeared first on Bound. Bags packed? Request a meeting or visit us at booth 412 (memorized it yet?). Need a ticket? Register with code SPONBOUND for $400 off. Can’t make it? Bummer. 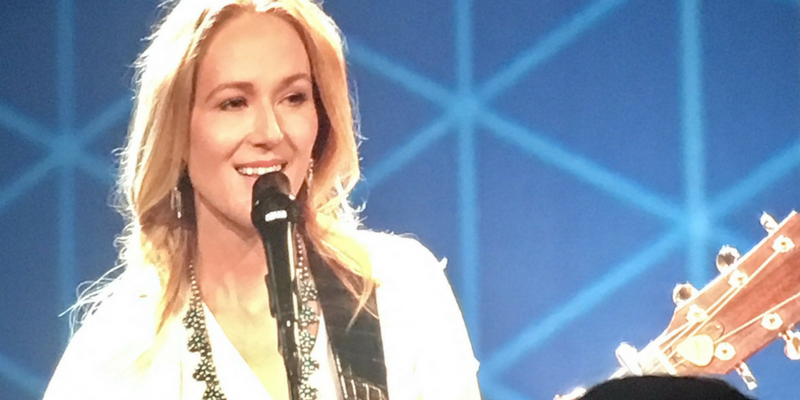 You can follow along on Twitter using @bound_360, @Stephanie_Bound, and #SDSummit. When the FOMO resides, go ahead and request a personalization strategy consultation.